Whilst I was living in Norman Park (I’ve just recently moved from the area) I enjoyed catching the Cross River Ferry across to New Farm Park and checking out the various eateries located in the area. My fave haunt there was Cafe 63 – I could stop off for lunch or dinner, continue onto Coles to do the grocery shopping, and then come back to pick up a bunch of flowers on my way home. 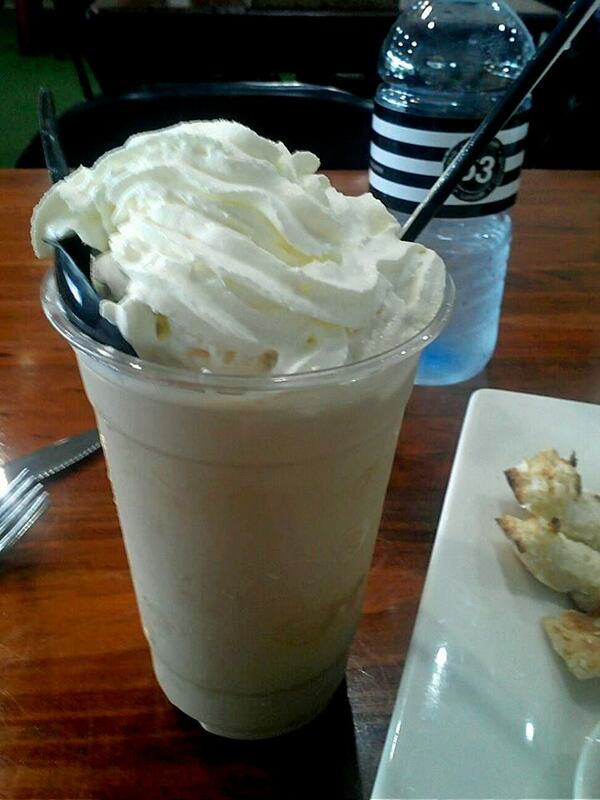 As it was a rather hot day, we opted for icy cold drinks – I had an Iced Coffee and my girlfriend opted for a Banana Milkshake. Then it was onto mains – Cafe 63 always have a specials menu for the season that’s worth checking out as they have some meals on there that aren’t part of the normal menu (and some really good specials too). I chose their “Ashes” dish from the specials menu and I totally loved it – the flavours blended well together and their coleslaw is amazing! 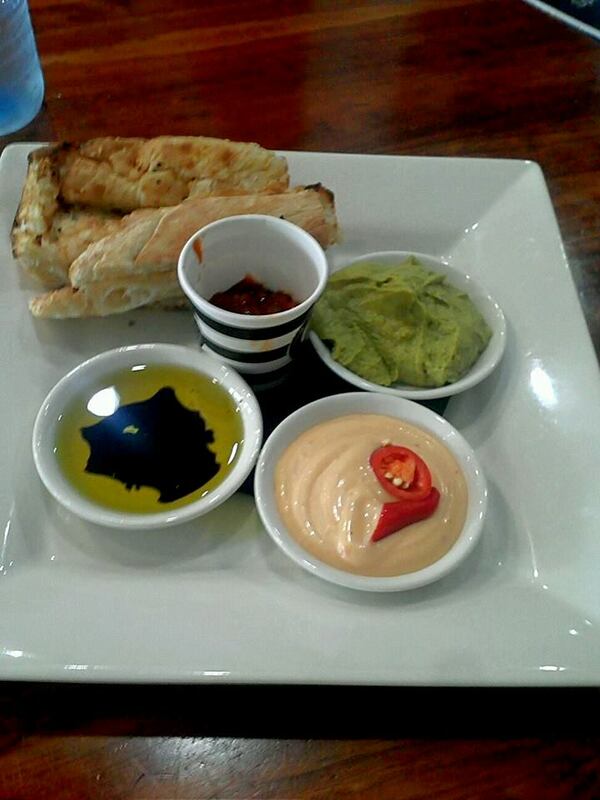 I chose salmon with mine, but you can choose from either barramundi or NZ whiting as well. My girlfriend chose Cherry Blossom from their normal menu. 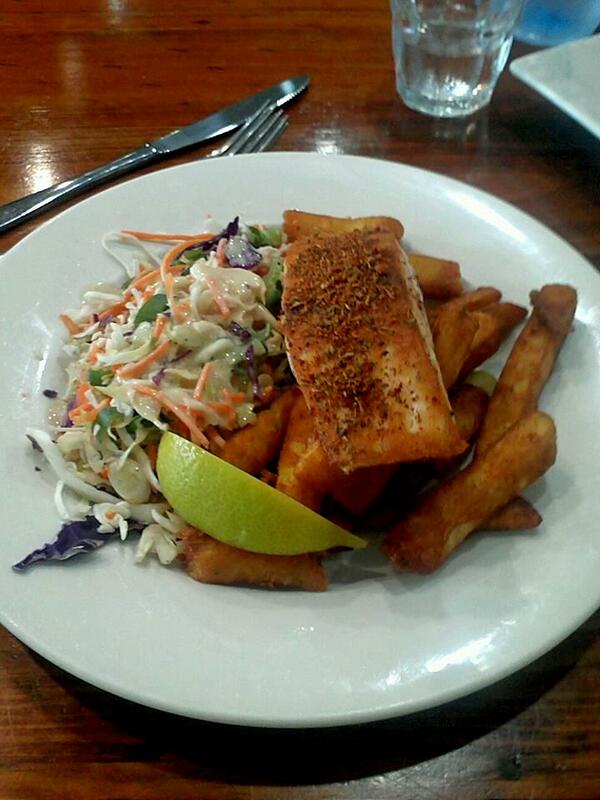 It comes with grilled barramundi, salmon or NZ whiting, she chose salmon and from how empty her plate was after, I’d say that she enjoyed her dish immensely as well! 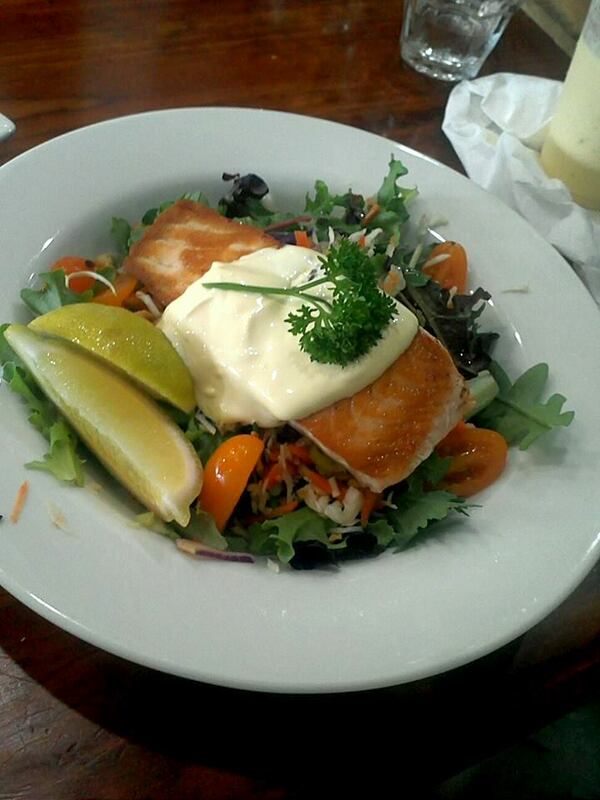 There’s a wide selection of meals to choose from and some really great “take away” specials too. As per every visit at the New Farm Park location, the service is quick and the staff very friendly and helpful. I’d highly recommend giving them a visit, and while you’re there – check out the range of flowers on hand as well. The meals are affordable and always beautifully presented, it’s a great place to catch up with friends or to simply unwind and relax (they have free Wi-Fi for their customers as well). A trip to Cafe 63 is never complete without a bunch of flowers and they last quite a long time too – I had blooms still opening up at home! 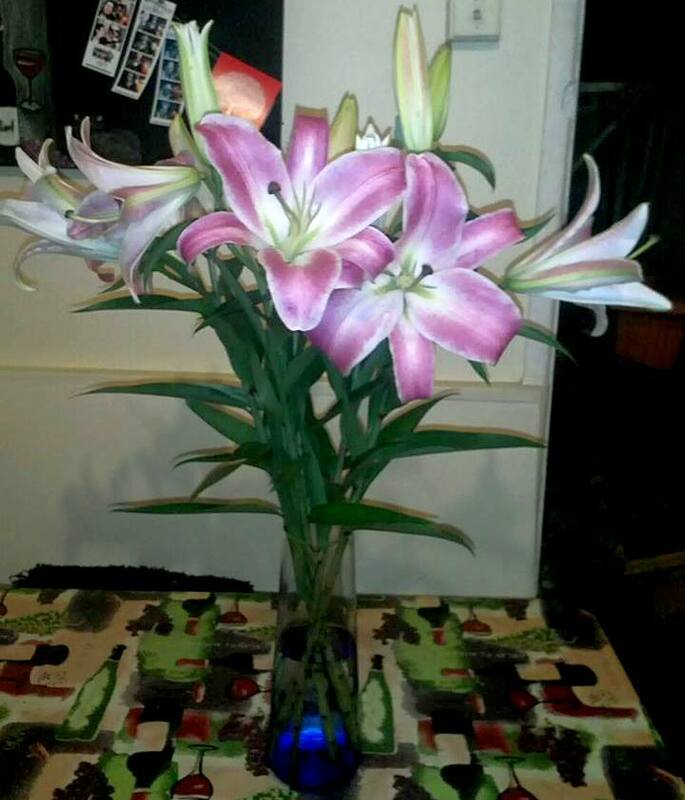 Lillies – a visit is never complete without flowers! 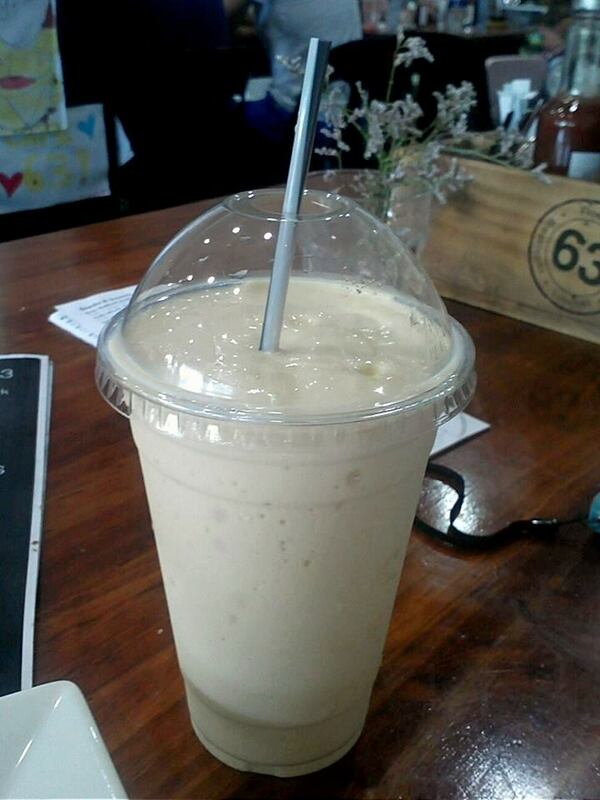 Cafe 63 New Farm is located at 938 Brunswick Street, New Farm. Ph: 1300 63 63 00.